Welcome to our Horse Shop! Whether you are looking to provide your horse with improved nutrition or you have a challenging health condition to solve, you can find it here. 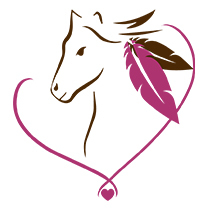 We embrace all aspects of holistic horse health including diet, natural horse-keeping, exercise, and hoof care so we know that nutritional, homeopathic, and herbal supplements are absolutely necessary to restore good health. We have spent the last twenty years helping thousands of horse owners all over the world resolve the toughest conditions, many of which were deemed as lost causes, so we know what it takes to get your horse’s health back on track. It is with this experience, that we have been able to perfect every single formula to do exactly what your horse needs it to. As committed and dedicated horse owners we all love our horses and want to give them the most natural and effective solutions available. And we are here to help you do just that. Our wide selection of products is made with the highest quality ingredients available and have delivered amazing results time and time again. May your horses live, long, happy and healthy lives doing all the things that you both love to do. Allergies & Immunity Coughs, discharges and congestion. Anxiety, Nervousness & StressHypersensitivity, trailering, separation anxiety and competition. Cough, Cold & FluCough, fever, runny nose or signs of a virus. Cribbing & UlcersCribbing, stomach sensitivity and indigestion. DetoxLow energy, chronic skin problems, liver toxicity. Digestion & ColicGas, colic and diarrhea. Energy & PerformanceEquine athletes or horses with low vitality. Hoof CareLaminitis, thrush, cracking hooves. Infections, Abscesses & WoundsInfection prevention, wound cleaning, faster healing. Joints, Bone & MusclesStifle injuries, fractures, stringhalt, improved mobility. Kidney & BladderUrinary support and detoxification. 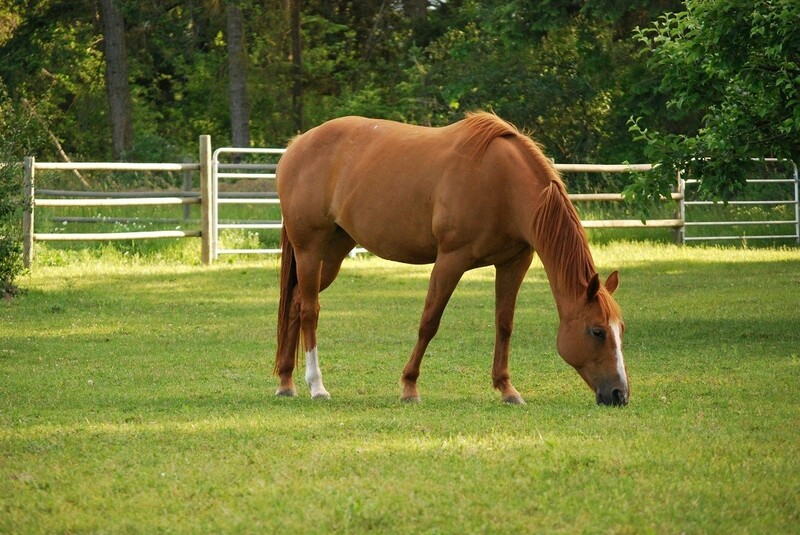 Leaky GutLaminitis, chronic skin conditions and joint-pain. MaresMoody, aggressive, hard to ride. NutritionTop quality nutritional supplements for recreational horses, senior or performance horses. ParasitesNatural parasite prevention and repair. Skin ConditionsScratches, rain rot, mud fever, sweet itch and sarcoids. VaccinosisChronic or acute vaccine reactions. Weight & MetabolismEquine Metabolic Syndrome and "Easy Keepers". Herbal BlendsEach product in this category is made with the perfect combination of easy-to-feed medicinal plants to promote equine wellness. Homeopathic RemediesSee our selection of fast-acting liquid homeopathic remedies that are perfect for pregnant mares, foals and all competition horses. They belong in every first-aid kit! Vitamins & MineralsCheck out our large selection of high-quality vitamins and minerals to ensure your horse is getting the very best nutrition possible for optimum health. Tinctures, Oils & OintmentsThis category includes remedies for sweet itch and hormone imbalances as well as external sprays to treat wounds, bumps, bruises and thrush. Slow FeedersThis is the best invention there is to provide your horse with the healthiest lifestyle ever. Slow feeders help to regulate weight, reduce stress, alleviate boredom and save on hay. Riva is a beautiful sorrel 1998 registered appendix quarter horse mare who has been with Marijke since she was five months old. She is not only the namesake for Riva’s Remedies, but she also comes from a long line of champions…it all starts with Secretariat. Secretariat (Big Red) was foaled and raised at The Meadow Stables in Virginia. The incredible Secretariat was America’s Super Horse, Triple Crown Winner and set many race records which still stand today. But Secretariat had a stablemate named Riva Ridge who was a fabulous racehorse in his own right – floppy ears and all. And Riva Ridge was also Riva’s great, great granddaddy from who she inherited her speed, her stamina, her fire and her compassionate heart. In 30 life-time starts Riva Ridge won 17 races and earned $1,111,497. In 1972 Riva won both the Kentucky Derby and the Belmont Stakes, during which he defeated nine other horses, running away to a seven-length victory. He was elected to the American Racing Hall of Fame in 1998. Both Secretariat and Riva Ridge were owned by the remarkable Penny Chenery Tweedy and both wore the blue and white checks of Meadow Stables. Penny loved them both exclaiming, “I have the greatest admiration for Secretariat, but I love Riva Ridge”. She nicknamed the affectionate and friendly stallion the “Golden Boy”. Riva Ridge died in 1985 at the age of 16, an unsung hero. And Riva herself is now a healthy 21 years old (2018), having overseen the activities of Riva’s Remedies and lending her special presence to all of our products since their inception.